Loving family relationships promote physical and mental health. Conflict in families every now and then is normal, but it is very important that the conflict is free from criticism and hostility. A supportive family environment is directly related to how we feel, how quickly we heal from health issues and also for enhanced social and work functioning. So in today’s guide, we will study important strategies to improve family functioning. Get the child’s attention when speaking to them. Talk with, not at, children. 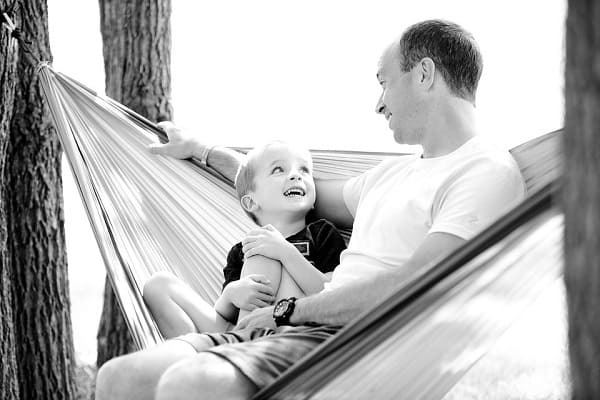 Here are some easy ways to be a better parent and communicate well with kids. This is an important foundation of healthy family functioning. Parents must teach children basic values like honesty, trust, kindness, discipline, responsibility and also set clear limits. You can participate as a family in community events to teach children the importance of fostering relationships outside the family too. Volunteering at soup kitchens or shelters etc can also help children learn importance of giving back to the society. Parents and kids must learn the skill of active listening if they wish to improve family functioning. Listen to what the other family members are saying. Each member must try their best to understand the point of view of the other. Parents must learn to read and understand children’s’ verbal and non verbal messages. If needed, they must ask for clarification about what the child meant. Love, respect and acceptance are the most important of all happy family tips. Every individual is unique but we often have trouble accepting our family members for their ‘uniqueness’. When love comes into the picture, especially unconditional love, then a commitment to one’s family is inevitable. Parents must treat children with the same respect as they would an adult. High-fives, hugs, smiles, praise, encouragement and compliments go a long way in improving family functioning. If your child has done something kind, praise her/him. These simple things go a long way in creating good family life. Even if the child is falling behind in grades, do not yell or shout at the kid. This will only make matters worse. Make sure that the entire family eats together. Avoid watching TV at dinnertime. Every once in a while, encourage your kids to cook dinner. This can help you teach children about sequencing and taking responsibilities. Also get the kids to set the table or clean up afterwards. Talk to your kids during dinner about their day but also encourage them to deeply appreciate food. It helps to say a small prayer before eating. This is very important to improve family functioning. Parents must avoid preaching about unacceptable behavior if they do the same things. Take a look at yourself and change the behavior you do not want to see in your child. 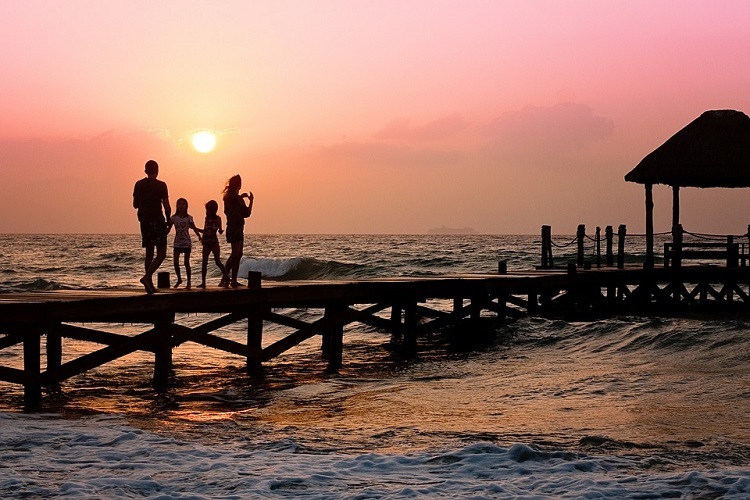 Vacations can help you bond with your family and improve family functioning. Even if you cannot afford an expensive trip, you can try and take small getaways from time to time. There will be life situation changes that can be very hard on the kids. After all; no change is easy. So talk to your children and, if possible, give an advanced warning or offer choices to them. Whatever you do, avoid making threats. Grandparents can teach many important values to your kids. It can be difficult if they are sick and you have to take care of them. But this will also help them understand the meaning of family and unconditional love. Even the healthiest families have challenges. Not every member will be happy all the time and when that happens, there are bound to be disagreements. You must try to use these challenges and turn them into positive opportunities. When kids demand having certain things, parents must step in with clear limits. At the same time, parents must offer choices or incentives to promote cooperation within the family.